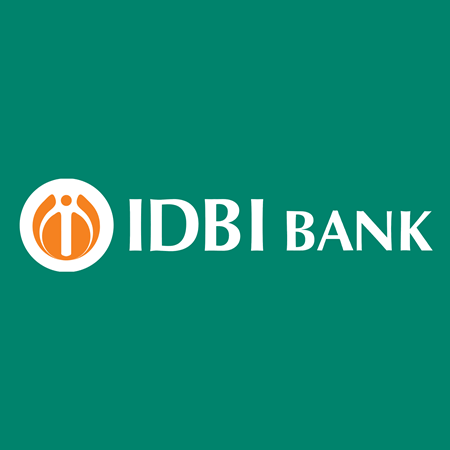 IDBI Bank Admit Card 2018: Below are the admit cards published by IDBI Bank - IDBI Bank / ibps.sifyitest.com. The recent Admit Card issued for the recruitment drive is Executive Admit Card 2018. IDBI Bank Assistant Manager Interview Call Letter 2018: IDBI Bank has issued the Admit Card on 24 Jan 2018 for the exam.